Dixie Hwy to L on Garvey (near St. Henry), R on Buckner, L on Central Rows Rd. 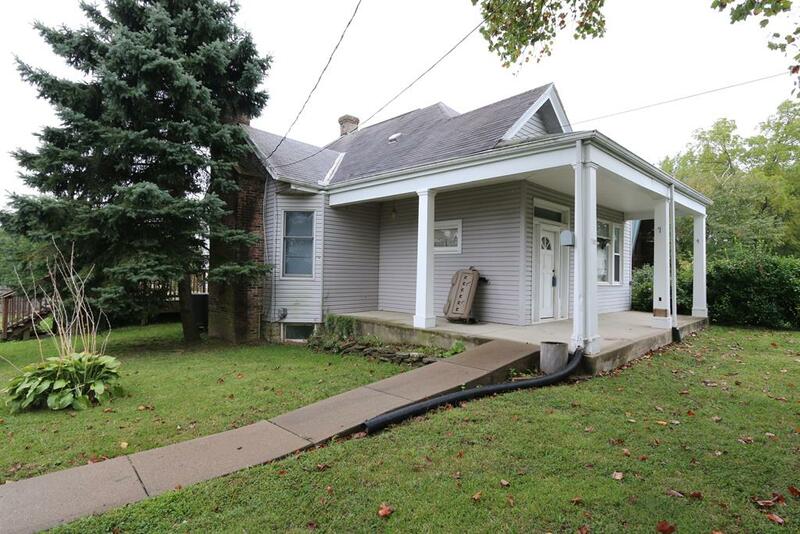 Great potential in this cute 2 bedroom 1 bath charmer. Located right down from elementary school, this home has newer HVAC, 2 deep freezers, water heater and large deck with big fenced backyard. Private location with tree line in front of house, come add your personal touches to make this house your home today! 10 ft ceilings make if feel much larger as well. MOTIVATED SELLER!